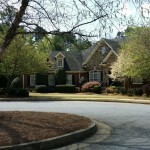 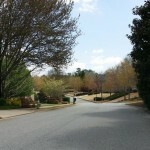 Spring is here and I am out and about working, driving through the great subdivisions of Alpharetta. 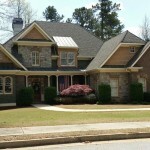 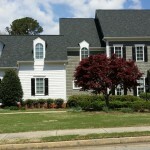 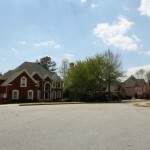 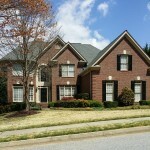 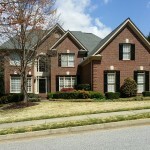 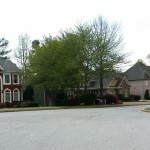 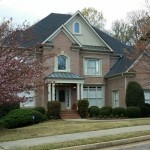 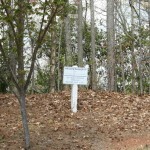 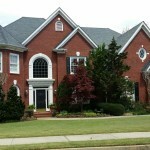 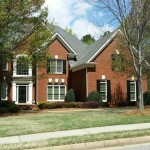 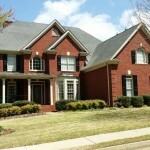 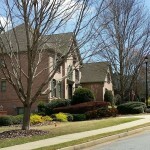 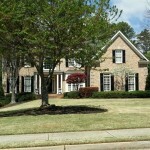 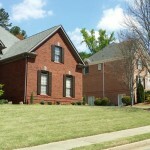 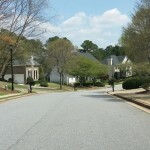 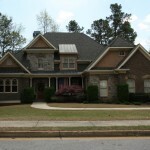 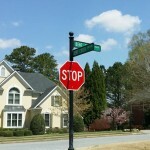 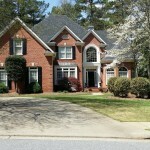 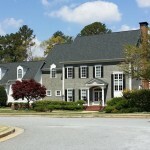 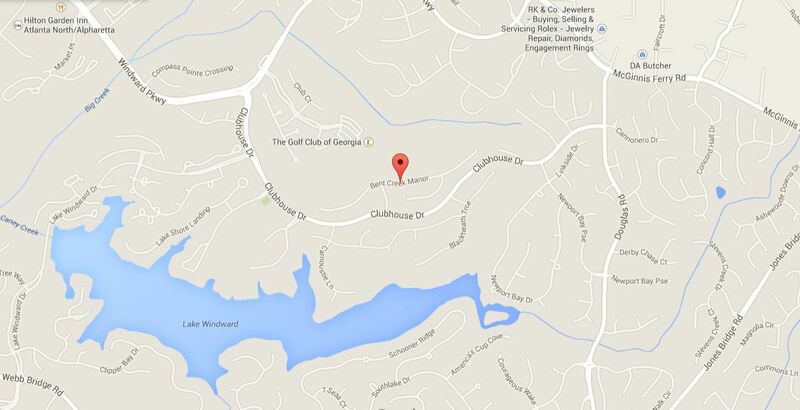 Windward is one of the largest communities here in North Fulton with its many enclaves. 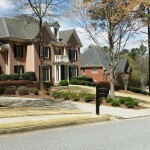 Golf, Tennis, Pool, and even the well know Windward Lake, are only the few great amenities that bring people to this great community. 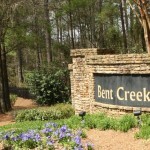 Since a picture is worth a 1000 words, I thought for this post, I would just show you these great Bent Creek Windward neighborhood homes below for your preview.